Esteemed writer and film critic who has chronicled the lives of some of cinema's biggest celebrities. Considered to be the final word on film, Thomson is a highly sought-after speaker on film criticism and the history of Hollywood. 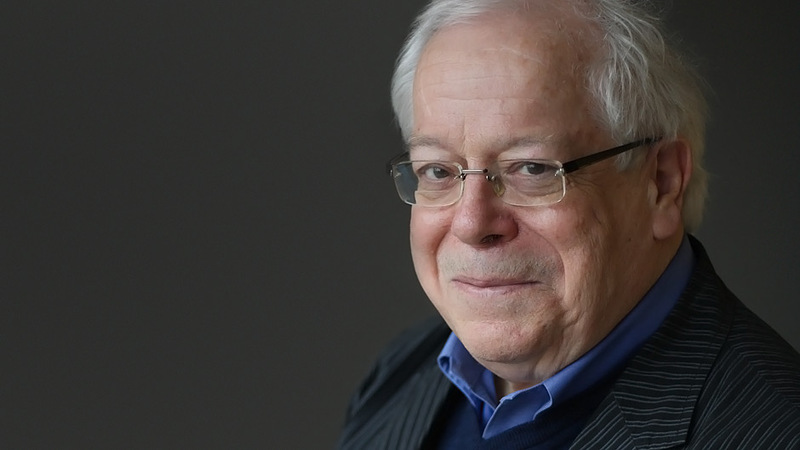 David Thomson, author of The New Biographical Dictionary of Film and The Big Screen: The Story of the Movies, among other works, is one of the foremost film writers of our time. 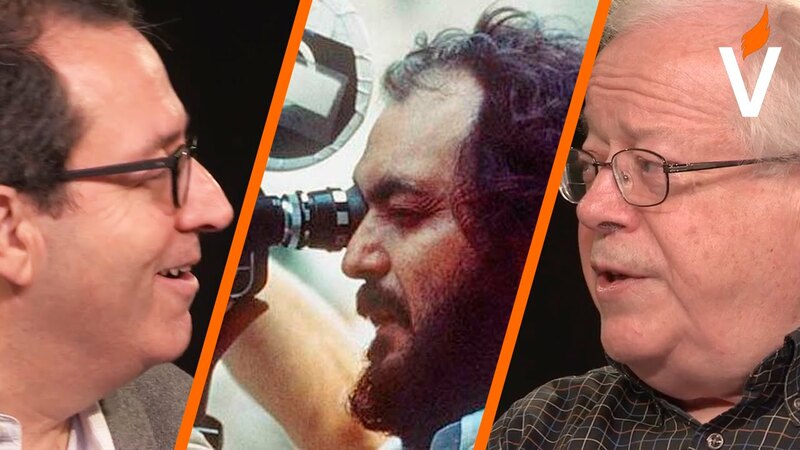 He has been hailed as “the greatest living film critic and historian” by Benjamin Schwarz of The Atlantic. His breadth of knowledge, candor, insight, and devastating wit make learning about the cinema at least as much fun as watching the films he writes about. Born and raised in London, David Thomson won a scholarship to attend private school and after graduation enrolled in the London School of Film Technique—the only such school in Britain at that time. A risky move, certainly—while many urged him to go instead to Oxford, the expected choice—but Thomson’s choice led him to a remarkable career as a film historian and writer. 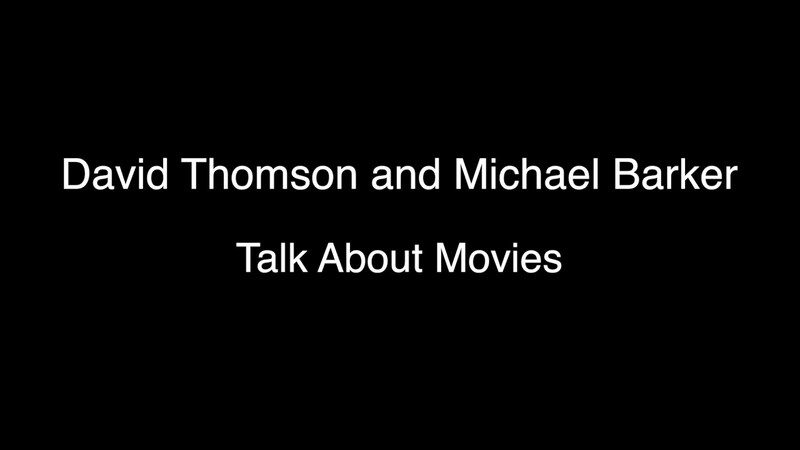 In early 2011, The New Republic named David Thomson columnist for its new online section, “At the Movies,” where his reviews encompass both new releases and established classics. 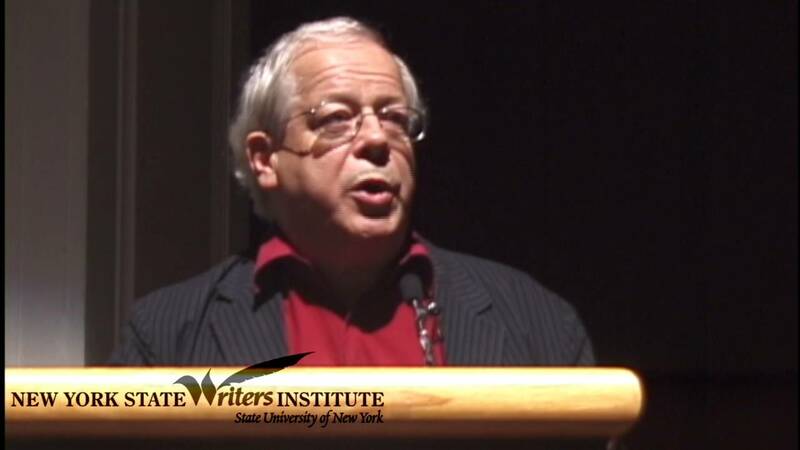 Thomson is also a contributor toThe New York Times, Film Comment, Movieline, The New Republic, and Salon. Additionally, Thomson taught film studies at Dartmouth College and served on the selection committee for the New York Film Festival. The evening went very well. We had about 85 people in attendance. David did a great job, was a pleasure to work with, and a delightful dinner companion. I consider myself lucky to have met him. Delicious. One of the best and most useful books written about the movies.